as an “Independently Licensed” Service Provider. RealVision 3D interactive virtual tours give the viewer the feeling of actually being there. Showcasing your property with a Toursler Interactive Tour is like having an open house 24 hours per day seven days per week. 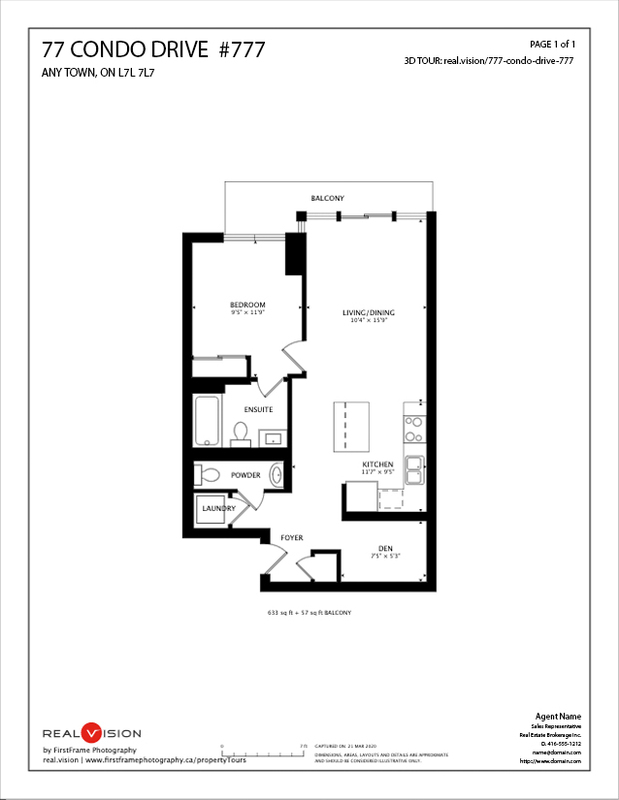 Our Floor Plans are also interactive. 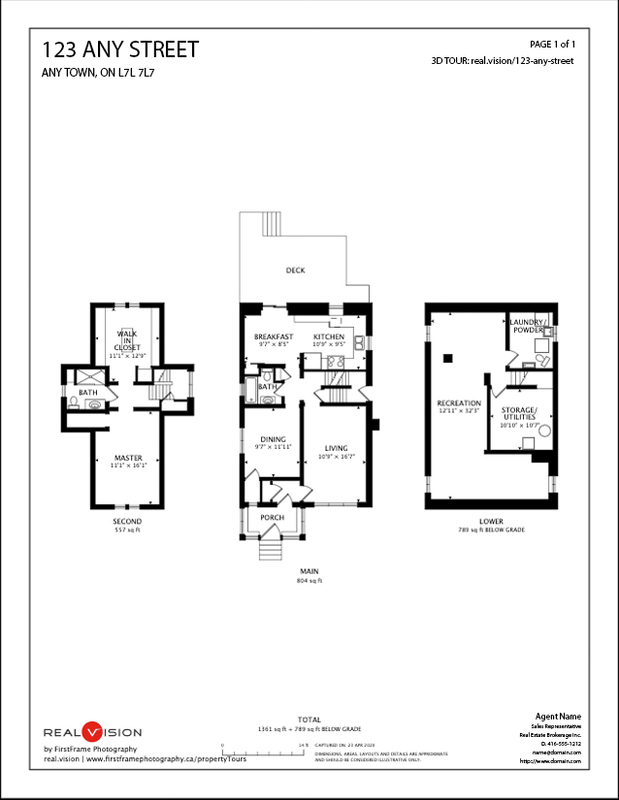 Click in a room on the Floor Plan and then be instantly taken there to continue exploring the property. Clicking on any of the thumbnail images in the filmstrip along the bottom will also instantly take you to that scene as well. suitable for the MLS system, screen display (laptop / iPad and similar devices) and for high qaulity printing. 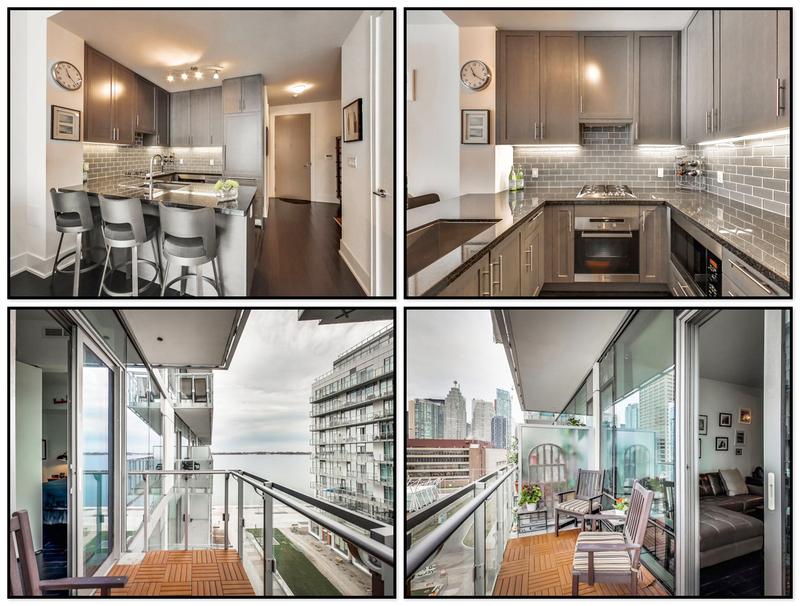 When we photograph your condominium building we include a variety of exterior stills to showcase the property. 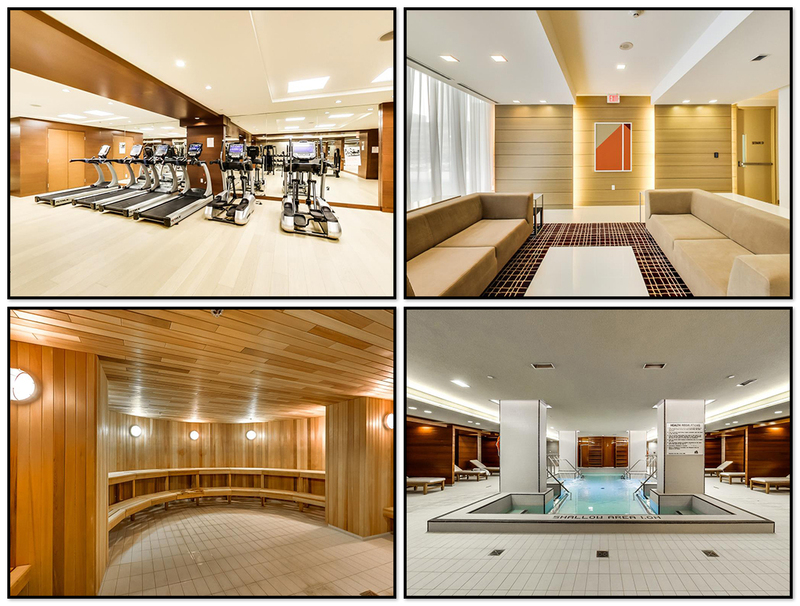 We photograph all of the amenities when we have permission to do so. Stunning interiors and breath taking balcony views are our specialty. Additional footage at $0.10 per square foot. There is a $50.00 cancelation/rescheduling fee if less than 24 hours notice is given. Invoice payments can be made using MasterCard, VISA or E-Transfer. All this from just one visit to the property. Book your property tour today. Who are our clients, you ask? Here are just a few.